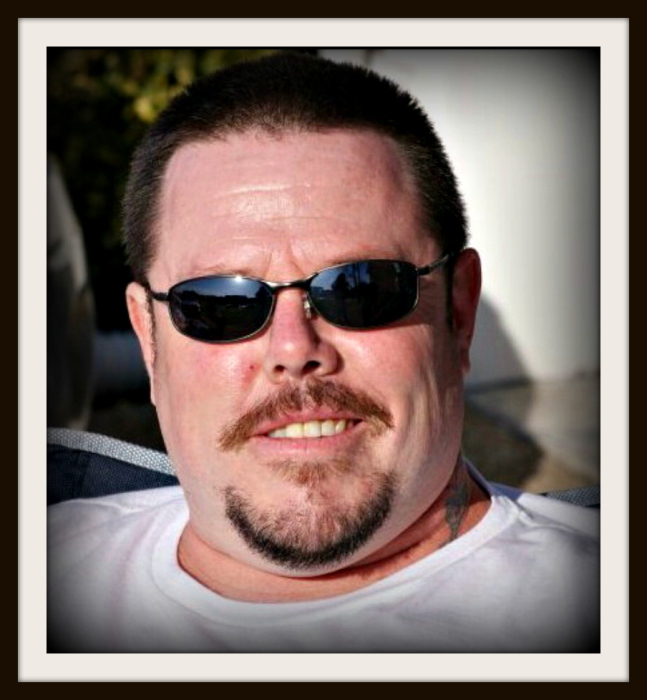 Troy Allen Lee, age 48 of Chalybeate, KY, departed this life on Wednesday, February 13, 2019 at his residence.. The Louisville, KY native was born on March 23, 1970 to the late David P. Lee and Frances Wells Lee. Troy was of the Baptist faith. He leaves to honor his memory-- one daughter, Ashley Lee (fiancé Anthony) of Louisville; two grandsons, David Hill and Tyler Hill; one sister, Robin Chambers (Johnny) of Louisville; one niece, Miranda Chambers and one nephew, Nickolus Chambers.